This month’s challenger is like a dog with a bone. And more pitbull than poodle. 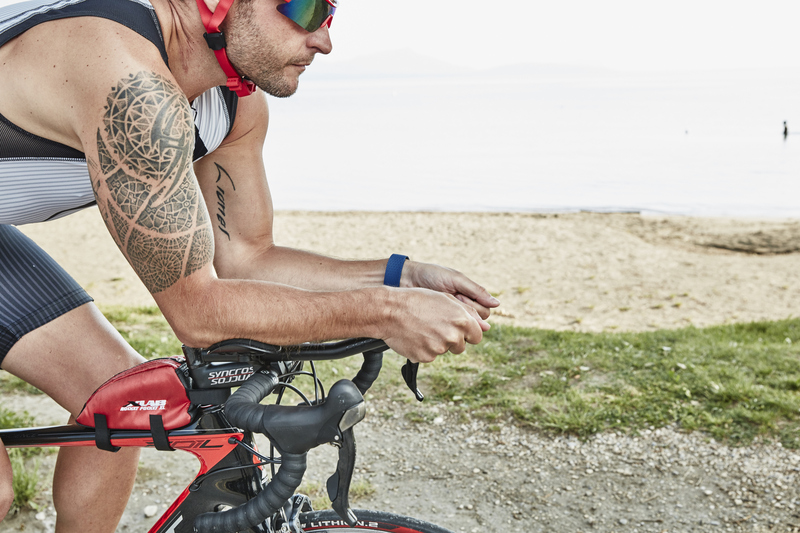 Yan, 32, lives and breathes triathlon. 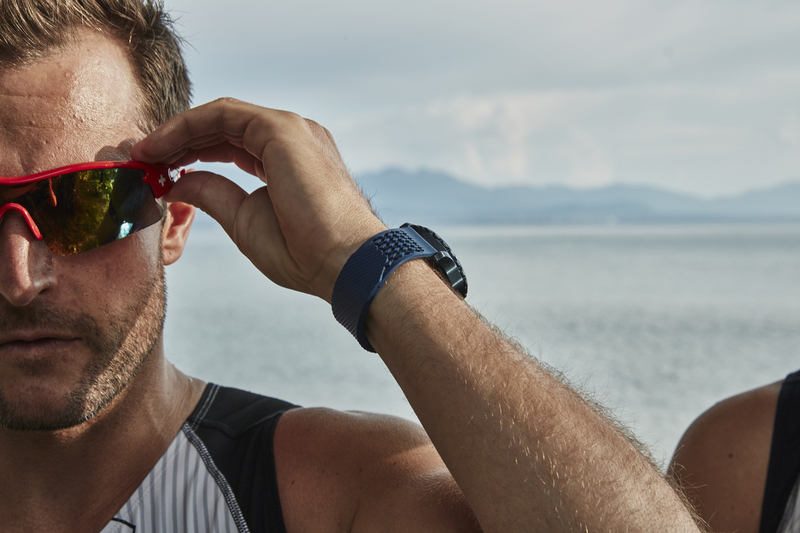 With twice-daily training sessions, five days a week, he put the LABB through its paces and some while preparing for the Ironman 70.3 in Mallorca – a 1.9-kilometre swim, 90-kilometre bike ride and 21-kilometre run – and for The Alpine swimrun race in Engadin – a 46-kilometre race of which 39,8 kilometre are trail running and 5,9 kilometre are open-water swimming and the total vertical gain is 1570 meters. In this fight club, version NOOMOON, the rules are simple: no ref, no respite, and may the last man standing win. Hockey, swimming, judo… Yano, as he’s known, was no newcomer to sport when he started triathlon just three years ago. One look at his Facebook page confirms this need – some would say obsession – to keep on testing his limits. Here’s a man who thrives on competition but knows the importance of friendship and chilling out too. A class act. 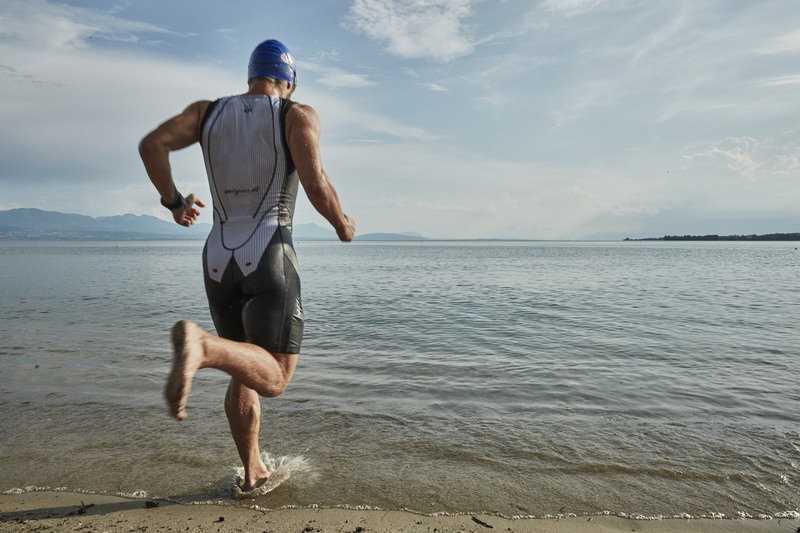 It’s a philosophy he shares with the rest of the guys in the Tuxedo Team: a dozen top-level athletes who put the suit into wetsuit. Alain, Puncher, Lolo, Mitch, Momo, Drop, Pep, Ric, Big-M, Tom and Widy. Pals, all in it together. And while a race is a race, with no pulling punches, they play by a gentleman’s rules. After a ten-day road test, the verdict was unanimous: NOOMOON 1, Yano 0. 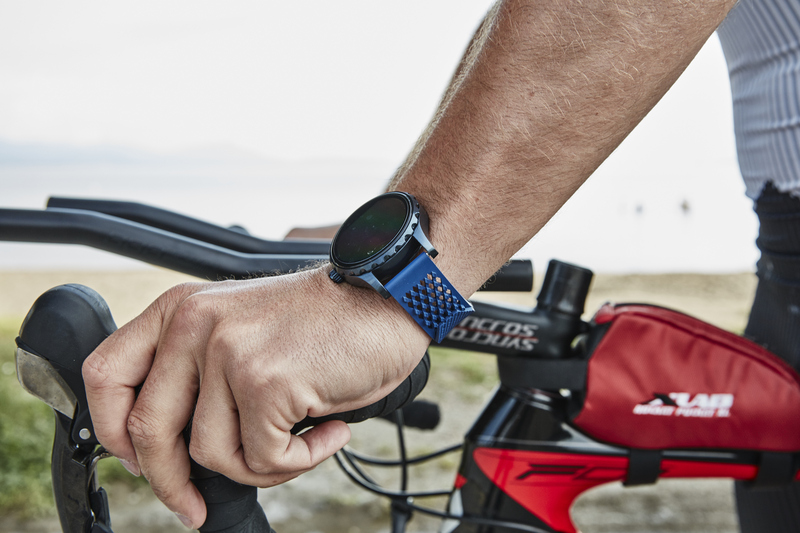 As fair play as ever, the athlete admitted that the LABB certainly goes the distance. He also wondered whether repeated fastening and unfastening (from wearing the strap and the anti-stress addiction) could alter the strap’s solidity. The answer is no. Our testers went through the motions more than 7,000 times and even they had to admit defeat. Here at Team NOOMOON, we can’t thank Yano enough. For accepting our challenge with such enthusiasm. For never sparing his efforts. For his dedication, sincerity and spontaneity. 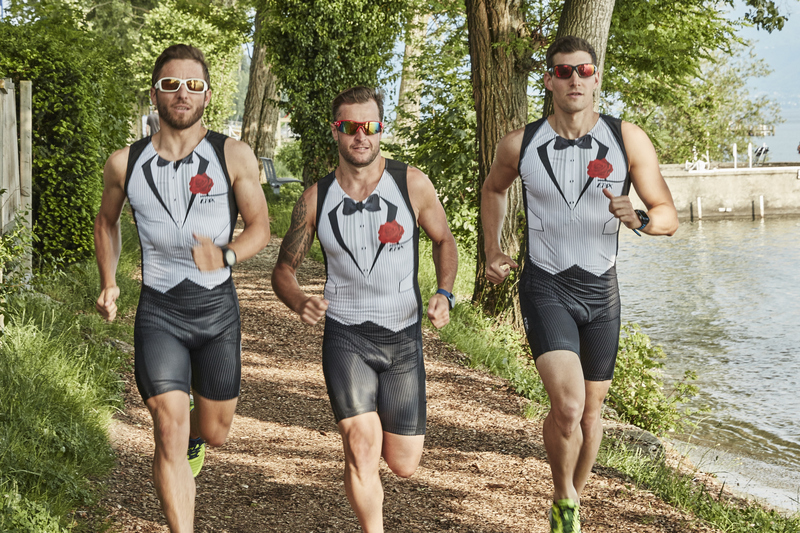 And for introducing us to the Tuxedo Team, twelve gentleman triathletes who, like us, are convinced the group gives the individual the strength they need to push back their limits; who believe in the values of team sport and are always willing to embark on new adventures and improve their performance, without ever giving up on friends, family and fun. 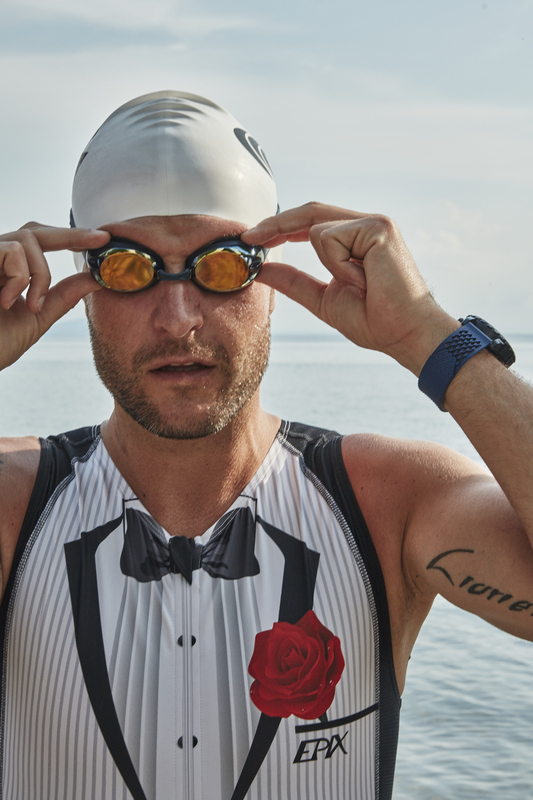 So next time you’re at a race and you come across some good-looking guys in skintight tuxedos – and NOOMOON watch bands – be sure to cheer them on. NOOMOON won’t be far away!